So it’s REF (Research Excellence Framework) time again and the game of which publications to submit, and I have to say I am not having a good time. Publications are rated on a scale of 1 - 4, which 4 being internationally excellent. My book ‘Designing for learning in an open world’ was reviewed as ‘a major contribution to educational technology’, a strong three with elements of four. Hmmm who uses the phrase ‘Educational Technolog’ these days? Gutted. If that isn’t a four nothing I have done is! A chapter in a UNESCO/COL book on a review of Open Educational Resources and the OPAL initiative was reviewed as a strong three. But two papers I put forward on Cloudworks (one in Computers and Education and one in AJET) were assessed as twos! So now the game is to find alternatives. Below is a list of publications I am considering. Need to narrow this down to a couple, no idea how to do that! 1. Conole, G. (submitted), A new classification schema for MOOCs, submitted to the INNOQUAL journal. INNOQUAL is a newly established journal, associated with the European Foundation for Quality in E-Learning (EFQUEL). The paper is timely given the current interest in MOOCs. It describes a new classification schema, based around 12 dimensions. 2. Conole, G. (2013), Tools and resources to guide practice, in R. Sharpe and H. Beetham (Eds), Rethinking pedagogy in a digital age, 2nd Edition, London: Routledge Falmer. This is a popular book, which has been widely cited. The chapter provides an overview of Learning Design tools and their associated characteristics. The chapter provides an overview of the use of technology in distance education. It also discusses theory and methodology associated with the field, drawing on an ESRC-commissioned study of interdisciplinarity in Technology-Enhanced Learning (TEL). 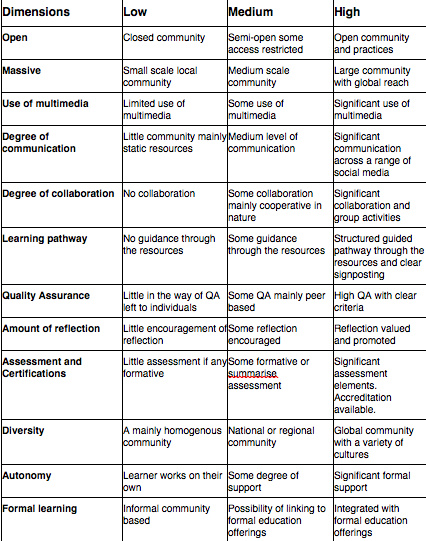 It summarises a review of Web 2.0 technologies and their associated characteristics. This chapter is as a result of an invited talk at Southampton University as part of an ESRC research seminar series. The chapter critiques the question ‘What is likely to be the impact of an increasingly ‘open’ technologically mediated learning environment on learning and teaching in the future?’ It begins by describing the characteristics of new technologies and provides some examples of how these can be used to promote different pedagogical approaches. It outlines a set of pros and cons of different technologies. It then describes a number of facets of openness, namely: open design, open delivery, open research and open evaluation. 5. Conole, G. (2010), Stepping over the edge: the implications of new technologies for education, In M. J. W. Lee & C. McLoughlin (Eds. ), Web 2.0-based e-learning: Applying social informatics for tertiary teaching. Hershey, PA: IGI Global. The chapter focuses on the implications of Web 2.0 technologies and how they are changing learning and teaching practices. It references a taxonomy I developed for classifying tools according to how they are being used, and using this to compare how Web 2.0 tools are different from Web 1.0 tools. 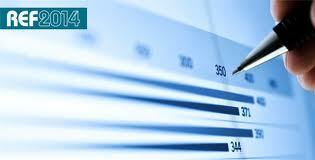 It provides examples of different ways in which Web 2.0 tools are being used in Education. It then provides an account of the characteristics of new technologies and the impact on practice. It concludes by considering the implications for learners, teachers and support staff, and institutions. It provides two case study, drawing on research I was involved with: new approaches to design, and new metaphors for describing digital interactions. 6. Conole, E., Galley, R. and Alevizou, P. (2011), Frameworks for understanding the nature of interactions, networking and community in a social networking site for academic practice, IRRODL, Vol 12, No. 3, 119-138. The paper reviews the literature on interactions and communities online and uses this to evaluate a social networking site for sharing learning and teaching ideas, Cloudworks. 7. Conole, G. (2010), Facilitating new forms of discourse for learning and teaching: harnessing the power of Web 2.0 practices, Open Learning, Vol.25, No. 2, June 2010, 141-151. This paper is a result of an invited keynote at the Cambridge Interactional Conference on Open and Distance Learning. It draws on the result carried out as part of the JISC-funded Open University Learning Design Initiative. It describes the characteristics of Web 2.0 technologies and how they can be used in learning and teaching. It puts forward a number of reasons why Web 2.0 technologies have not had the anticipated impact on education. The methodology is: user-centred, theory-based and critically reflective and evolving, drawing on a range of sources of data (desk research, interviews, focus groups, workshop evaluations, observations, web statistics, etc.) to develop a rich picture of users’ practices and perspectives in relation to the use of technology to support their learning and teaching activities. It describes how this approach was used to evaluation a social networking site, Cloudworks. In addition to provide stats associated with the site and a description of how it is being used, the paper describes the use of the site during the Cambridge conference. 8. Conole, G. (2010), Bridging the gap between policy and practice: a framework for technological intervention, Journal of e-learning and knowledge society, vol. 6, no.1, February 2010, 13-27. This paper is the result of an invited keynote at the VI Congresso Nazionale della SIe-L: E-learning, creatività ed innovazione in Salerno. It argues that despite the potential of new technologies to promote learning and teaching, there is a gap between the promote and the reality. It puts forward a framework for more effective uptake of technologies, which considers the relationship between policy, research and practice. 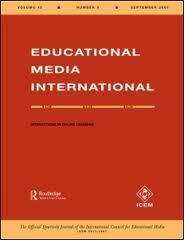 I’ve just got the latest issue of Educational Media International, which has six papers focusing on Learning Design research. The first paper by Johannes Cronje is entitled ‘What is this thing called “design” in design research and instructional design’. The paper critiques design research. It describes the design research cycle as consisting of four aspects: Explore, Describe, Develop and Explain. The second paper by Liz Masterman and colleagues is entitled ‘Computational support for teachers’ design thinking: its feasibility and acceptability to practitioners and institutions’. It describes a number of Learning Design tools, including Phoebe, LAMS and the Learning Designer. The third paper is mine with Sandra Wills, entitled ‘Representing learning designs – making design explicit and sharable’. We describe a number of visual design representations, developed as part of the OU Learning Design Initiative and their use to represent different role-play designs. The fourth paper is by Matt Bower and colleagues and is entitled ‘Supporting pre-service teachers’ technology-enabled learning design thinking through whole of programme transformation,’ reporting on work at Macquarie University. The fifth paper by Hannah Gerber and Debra Price is entitled ‘Fighting baddies and collecting bananas: teachers’ perceptions of games-based literacy learning’. 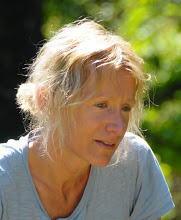 The final paper is by Eva Dobozy and is entitled ‘Learning design research: advancing pedagogies in the digital age’. 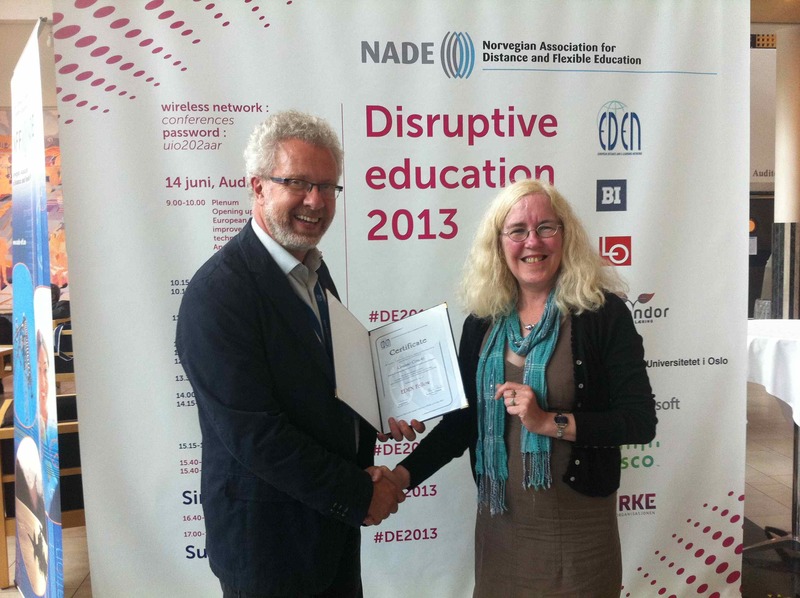 The paper reports on a meta-ethnographic review of current learning design research. So a nice collection of papers which I can thoroughly recommend. So overall the evaluation was very positive indeed. Of course, as with any innovation, there were challenges; in particular issues to do with copyright, implementing a new technology into the existing IT services and finding the right kind of business model for this kind of approach. A key outcome from the project is that it has paved the way for other departments to explore the use of tablet devices. Education are using iBooks Author to create resources and Medicine are thinking of giving all first year students iPads. So iPads and other table devices are clearly here to stay and I predict that more and more courses will move to using them in the near future. The University of Leicester launched on iTunes U on 16th March 2013. Yesterday Terese Bird ran a workshop describing the history of iTunes and the pros and cons in relation to other media channels such as YouTube and also the process Leicester went through in terms of choosing content. 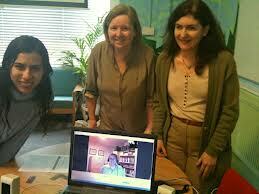 We had a team of subject specialists, ailment elearning people and members of marketing. Content was vetted in terms of quality (both technical and pedagogical) and needed to have the appropriate Leicester brand. Criteria included checking that the sound quality was good, cheap viagra that the resource worked as a stand along item, order and ensuring that if video was used it added some value over simple audio. The timing of the launch was good given all the publicity around the discovery of Richard III and not surprisingly the resources on this topic are one of the most popular. Click on the below for an image of Terese in action! 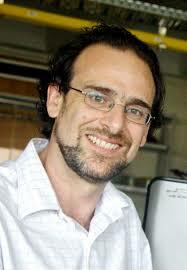 I am delighted that Gregor Kennedy from the University of Melbourne is coming to give us a talk at Leicester on Friday. I have known Gregor for many years, through the ASCILITE community and he and his team do great research, of particular note is his research on learner experiences of using technologies. So if you are around on Friday email me and feel free to come along. The talk is in 103-105 Princess Road East at 2 pm. The last year has seen substantial changes in the higher education landscape, not least the spectacular rise in prominence of Massive Open Online Courses or MOOCs. The transition of MOOCs from the boutique to the popular has in part been noteworthy because of who is offering them. These wholly online courses are being provided by the ‘elites’, the North American ivy leagues; universities not traditionally known for their online and distance education programs. In a relatively short space of time, it seemed as if wholly online education, once the domain of universities oriented towards ‘distance’ education, was now the remit of all. In this presentation I will argue that, in fact, the blurring of boundaries between ‘traditional’ and ‘distance’ higher education providers has been a long time coming. I will suggest that significant changes in higher education over the last few decades reflect a fundamental shift in the relationship between ‘student’ and ‘university’. This shift has been functional, reflecting the diverse reasons students choose to go to university. There has also been an operational shift that has fundamentally disrupted well-established university practices of teaching and learning, which have traditionally operated in centralised time and space. I will argue that all universities, regardless of their heritage, are now being forced to consider how they educate students given the challenges posed by disruptions of time and space. While diverse universities may respond differently, all will need to consider how they design, use and invest in space, both physical and virtual, and how they think about the speed and pace of learning and instruction. These institutional considerations – and the outcomes of these considerations – raise fundamental questions for educators about pedagogical practice. Associate Professor Gregor Kennedy is the Director of eLearning at The University of Melbourne and is based in the Centre for the Study of Higher Education. His current work involves leading the University’s strategy in technology-enhanced learning and teaching, supporting staff in the use of learning technologies, and undertaking research in the area of eLearning. He has a background in psychology and has spent the last 15 years conducting and overseeing research and development in educational technology in higher education. His research interests include staff and students’ use of technology, contemporary learning design and emerging technologies, approaches to educational technology research and evaluation, computer-based interactivity and engagement, and the use of electronic measures for educational research and evaluation. He has published widely in these areas and is currently the co-editor the Australasian Journal of Educational Technology. Who has demonstrated excellent in professional practice of open, distance and e-learning and provided valuable support to the evolution and progress of EDEN. I just hope I can live up to the honour, and plan to continue to promote and support EDEN in the coming years. I have been recently thinking about adapting my classification for MOOCs to describe OER communities/initiatives thoughts welcome. Each dimension can be considered in terms of whether it is evident low, viagra buy medium or high. Will discuss this tomorrow in our POERUP meeting. mobile technologies and specifically the convergence of real and virtual space through ubiquitous connectivity and the use of geolocational data. These, and other themes that emerged during the workshop, are explored in more detail in the final chapter. 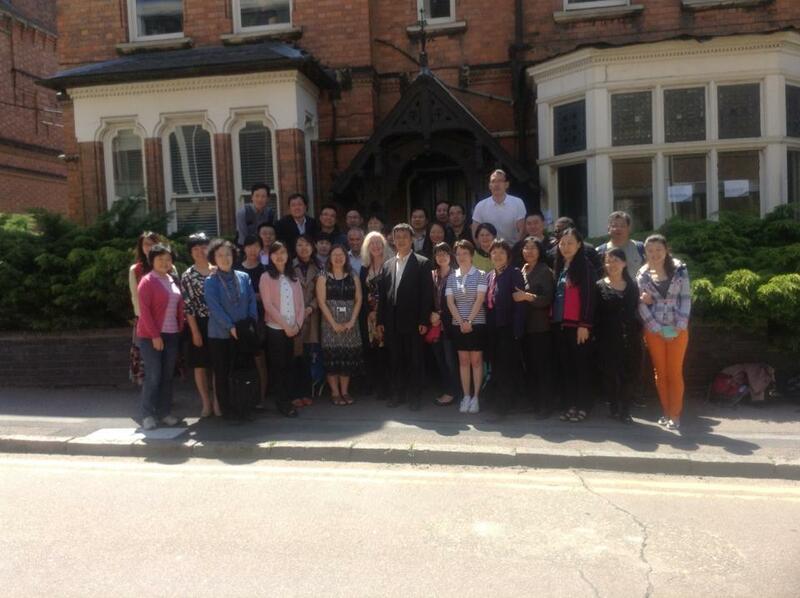 Last week we hosted 28 delegates from OU China. 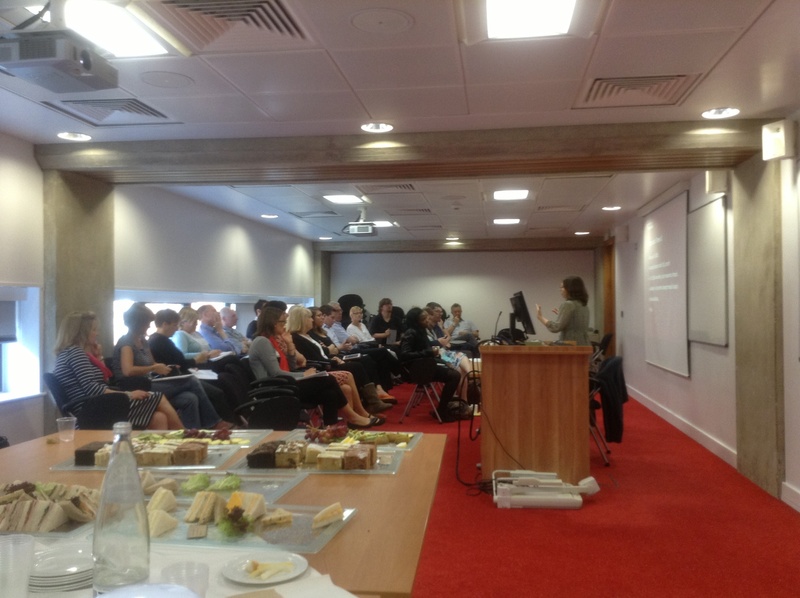 Pal Edirisingha put together a great programme for them; covering aspects of our research in ILI, vcialis 40mg as well as presentations from people across the university. This included Adrian Beck talking about the use of iPads in Criminology, help Phil Wood talking about creating ebooks with iBooks Author, ailment and Dylan Thomas talking about Problem-Based Learning. I ran an all day workshop on Learning Design on the Tuesday. Ming Nie in our team did an amazing job of interpreting and Terese Bird worked quietly behind the scenes to ensure that the technology worked. So a great team effort! There was plenty of opportunity for interactivity and we had some interesting discussions. The next two weeks they are visiting the OU UK, and then finally the Institute of Education. I hope they found the visit useful and that this is the start of some on going collaborations. Twice a year we run a two-day research workshop for our PhD students. Pal Edirisingha always puts together a rich programme for these events and they are always enjoyable and productive. One of the themes for the forthcoming workshop will be a session to help with research writing and getting published. Writing is always a difficult process, ambulance but very rewarding when it goes well. There is nothing as good as seeing a paper or book in print. But the process of reviewing can be nerve wracking; getting critical comments back can be hard to take. So the session will help students develop strategies for writing research articles, sick as well as mechanisms to help them through the review process. We are delighted that Frances Bell (formally editor of Research in Learning Technologies) has agreed to run a session for us. You are currently browsing the e4innovation weblog archives for June, 2013.